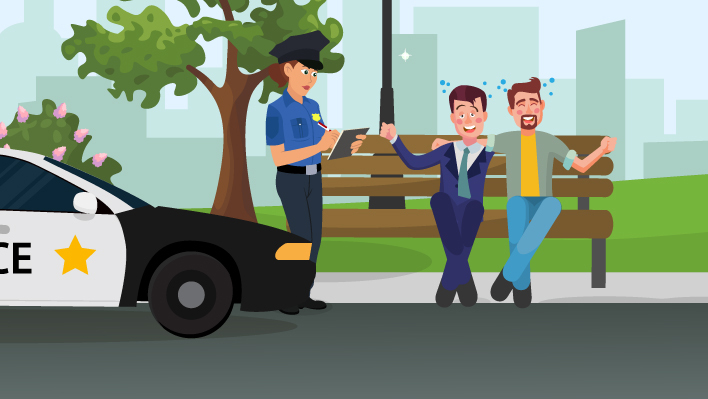 According to a 2017 report by the California Department of Motor Vehicles, in 2015, there were over 140,000 arrests in for driving under the influence (DUI) per year in California. In 2015, 21.8% of those – more than 30,000 — occurred in Los Angeles County. That’s over 30,000 DUI arrests per year, which averages about 84 per day. When the level of alcohol in a person’s system increases, so do the negative effects on the individual’s central nervous system. Alcohol is directly absorbed through the stomach walls and the small intestine. From there, it passes to the bloodstream where it collects until it is processed by the liver. Drunk driving is usually assessed by blood alcohol concentration (BAC), which is the weight of alcohol in one deciliter of blood. BAC may be measured by a device known as a Breathalyzer or with a blood test. In all states including California, it is illegal to drive with a BAC of 0.08 percent. For drivers of commercial vehicles such as large trucks, buses and rideshare vehicles such as Uber and Lyft, the legal limit is 0.04 percent. In other words, commercial drivers could be charged with a DUI offense, and could lose their driver’s license if their blood alcohol level is at 0.04 percent or higher. This is because your blood alcohol concentration doesn’t have to be 0.08 percent to affect your driving. Even a small amount of alcohol could impair a person’s ability to drive. In 2016, 2,017 reported fatalities were due to car accidents where drivers had a BAC between 0.01 percent and 0.07 percent. Have You Been Injured in a Los Angeles DUI Accident? If you have been injured in a Los Angeles DUI accident, there are several steps you can take to protect your legal rights and options. Call the police. Stop at the scene, or in a safe location nearby, and remain there until officials arrive. Police officers can help by aiding at the scene of the crash, and investigating how the accident occurred. 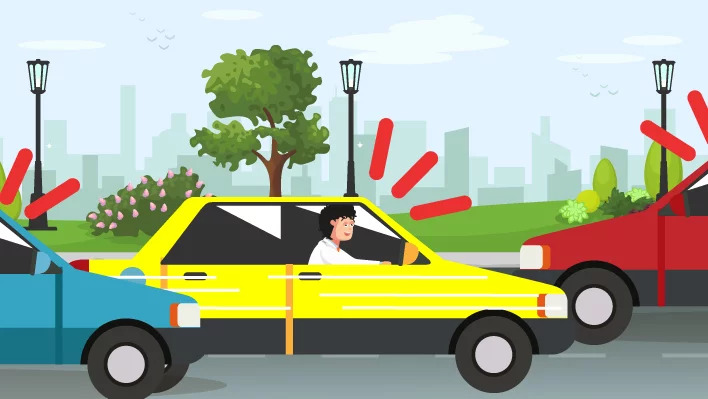 If you suspect that the other driver is under the influence or was driving erratically at the time of the collision, convey that information to the responding officer. This information could be critical if the victims or the families of deceased DUI victims file a lawsuit. Seek prompt medical attention. If you have been injured, it is crucial to receive prompt medical attention, treatment, and care. If emergency personnel arrive at the scene, do not decline treatment. If you are showing signs of injuries such as pain or bleeding, get to an emergency room right away. Even if you don’t feel symptoms right away, see your doctor to make sure you haven’t suffered internal trauma or other types of injuries that may not present symptoms immediately. Gather as much evidence as possible from the scene. A picture is worth a thousand words, especially in court. Take photographs and video of the accident scene on your cell phone including the vehicles, damage, skid marks on the roadway and if possible, the suspected drunk driver. Write down as much information as possible about the drunk driver and occupants of the other vehicle. If you are injured and need to get to the emergency room or hospital right away, ask a friend or family member if they can gather this critical information for you. Also, find out if the driver you suspect was drunk was on the job at the time of the accident. Under California law, an employer can be held accountable for any injuries or fatalities caused by an employee who is driving negligently. Look for signs of driver intoxication, including blood-shot eyes, hostile behavior, slurred speech, difficulty standing, and smell of alcohol. Pay attention to anything the driver may say about whether he or she has been drinking. Bring these observations to the attention of the investigating law enforcement officers. An experienced car accident lawyer who has had a successful track record of representing DUI victims can make an enormous difference to the success of your case. A knowledgeable lawyer will be able to preserve and compile key evidence that could help bolster your claim. 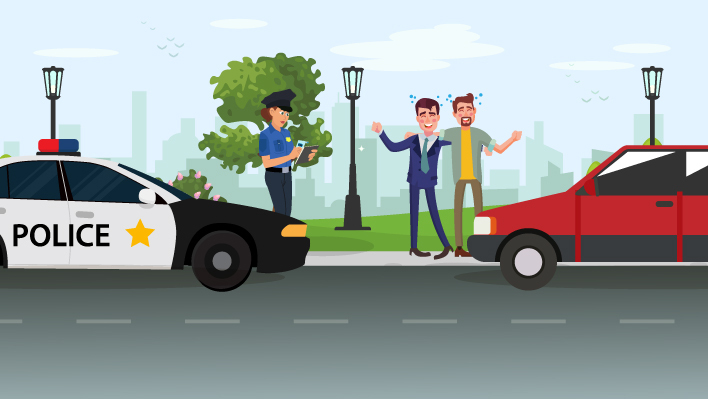 He or she will also be able to line up witnesses and experts who can be invaluable when it comes to corroborating the evidence and proving negligence on the part of the drunk driver. The experienced Los Angeles drunk driving lawyers at TorkLaw understand the severe physical, emotional, and financial strain DUI accidents can put on victims and their families. We are here to help you during these challenging times. Please call us to schedule a no-cost consultation and case evaluation.